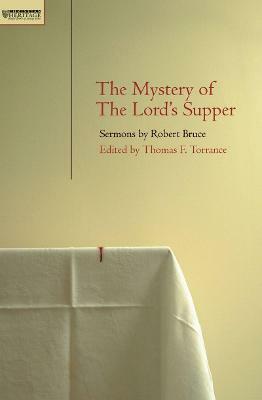 Robert Bruce is an English-born mystic author living in Perth, Australia. 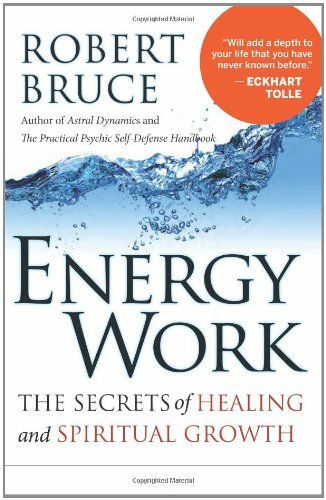 Bruce is best known for his studies of Out Of Body Experience, which first became public in the early 1990s through his activity in the alt.out-of-body Internet news group. 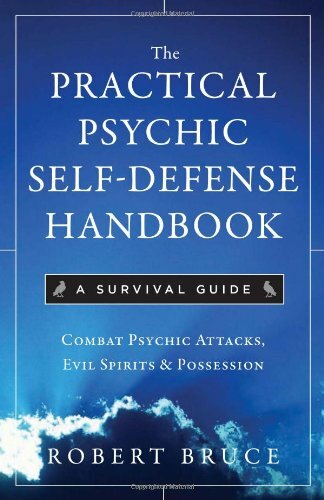 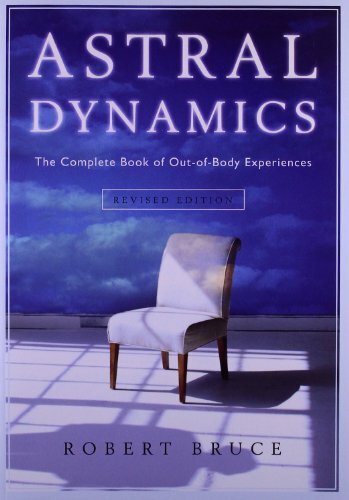 Over time, he collected and peer-tested his findings in an evolving set of articles, A Treatise on Astral Projection, which he later expanded upon substantially to form his first book, Astral Dynamics, which has sold over 50,000 copies as of 2008. 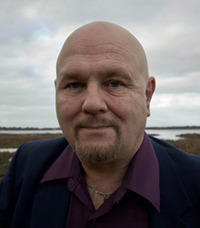 In 2008, Robert Bruce was listed as one of the worldâ€™s foremost OBE experts by EnlightenmentNext magazine.